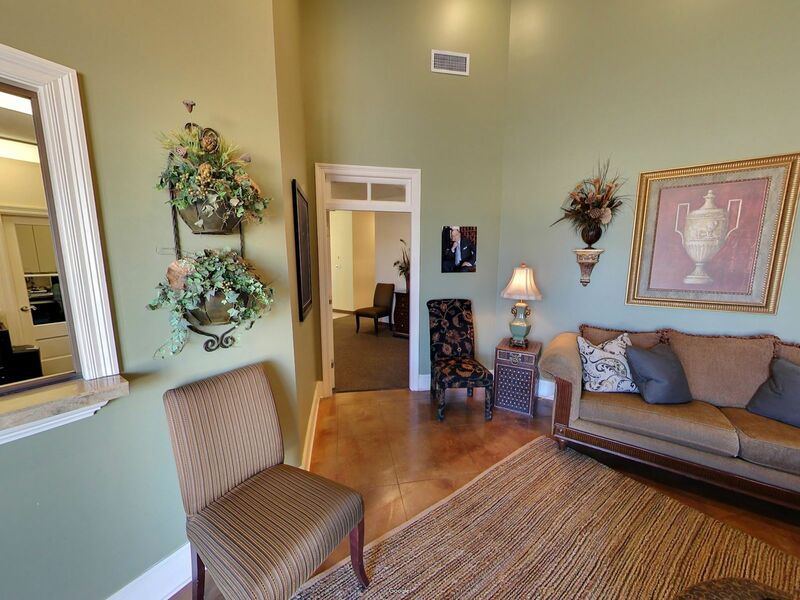 Call Our Flowood Office Today! 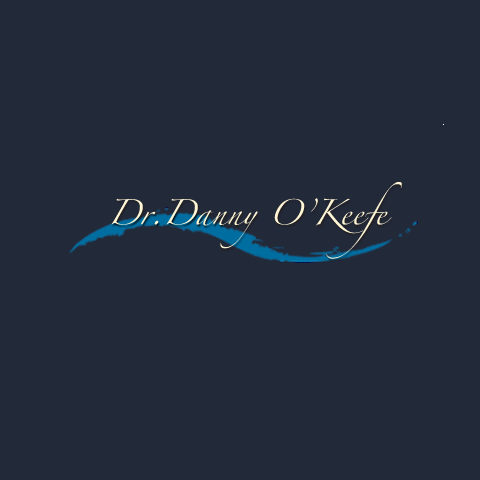 Led by Jackson dentist Dr. Danny O’Keefe, Family Dental Care offers restorative and cosmetic dentistry services like teeth whitening, porcelain veneers, dental implants, dental crowns, dentures, & more! At Family Dental Care, we don't want anxiety or fear to keep our patients from receiving the dental care they need. That’s why we offer one of the most comprehensive sedation dentistry programs in Mississippi. Our dentist can help you achieve your perfect smile through a variety of cosmetic procedures, including a full smile makeover. 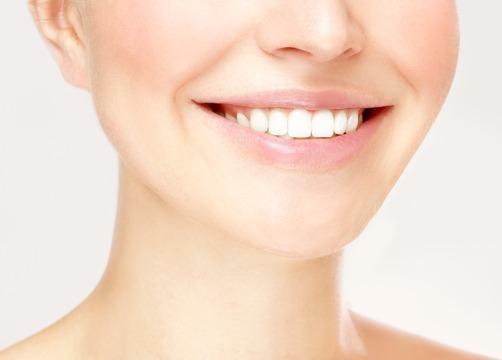 Contact us today to learn more about treatments that can enhance the beauty of your smile for a lifetime!